The ultimate gift for any gardener Civano Nursery gift card is available in any increment and can be mailed directly to your special someone. 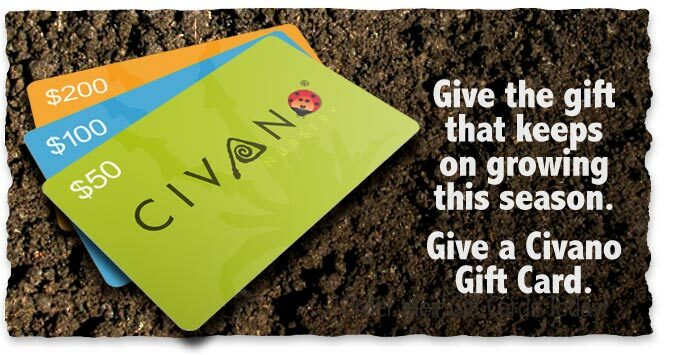 Order your Civano Nursery Gift Cards today for that someone special that loves to watch things grow. It’s easy to get your gift cards. 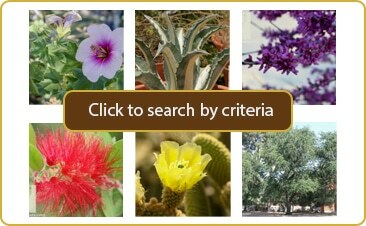 Just select the order button below and choose your denomination. Be sure to let us know who you would like to mail the Civano Nursery Gift Card to (ship to section in Paypal). If you would like to add a personal message contact us at [email protected], we would be happy to add a handwritten note. If you want to email a card to a friend we can do that too! After purchase contact us at [email protected] within 24 hrs and we will create an e-card jpeg that you can forward to your recipient. This e-cards can then be used towards any purchase at Civano Nursery.